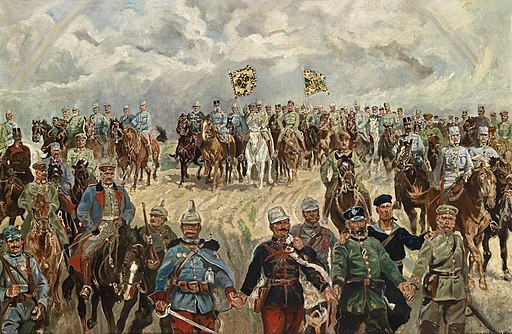 13 November, Why did the Habsburg Empire Collapse during the First World War? by Prof. Mark Cornwall. 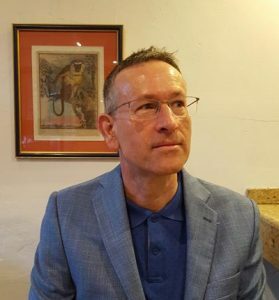 Mark Cornwall is Professor of Modern European History at the University of Southampton, and the UK’s leading historian of the late Habsburg Empire. His field of study is East-Central Europe in the nineteenth and twentieth centuries. Here his focus has often been on the Czech and Yugoslav regions, understanding the rise and fall of twentieth-century Czechoslovakia and Yugoslavia. He spent many years studying the so-called Sudeten problem (the subject of my last book, The Devil’s Wall: The Nationalist Youth Mission of Heinz Rutha, 2012). he is also chair of the UK Forum for Czech and Slovak Studies which seeks to promote academic research on central Europe: basees website. He is now writing a history of treason in the late Habsburg empire (1848-1918) for Oxford University Press. He uses the concept of treason as a way of rethinking the security and stability of Austria-Hungary, integrating case studies in the Czech, Croatian and Hungarian languages. He also has interests in the LGBT history of central Europe (research and teaching) and organising the annual Southampton Stonewall Lecture in February each year.